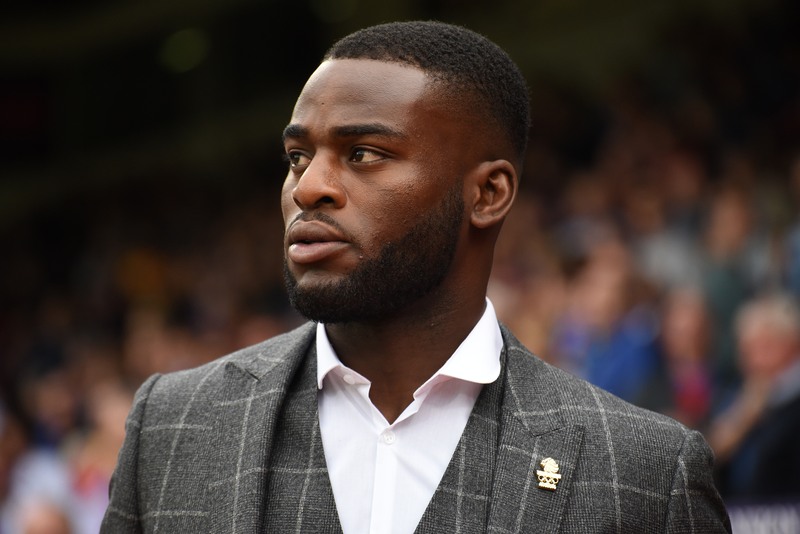 GB Boxing’s Olympic bronze medallist, Joshua Buatsi was a guest of Crystal Palace Football Club during this weekend’s match where they took a 4-1 victory over Stoke. Buatsi was invited by the club’s Chairman, Steve Parish to attend the match. The football club wanted to celebrate the achievements of local athletes within the Olympic Games. Buatsi’s club, South Norwood and Victory ABC is one of the surrounding neighbours of Crystal Palace and this was an ideal opportunity for the football fans to celebrate Buatsi’s Olympic achievements. The visit was well received by fans who embraced Buatsi’s presence at the event as he did a question and answer session with the season ticket holders during a sit down meal before kick-off. Buatsi also had to opportunity to meet with a variety of Crystal Palace legends and was introduced onto the pitch during half time. Crystal Palace footballers were keen to meet with Buatsi and said that they would like to train with him at his London boxing club in the future. Joshua Buatsi said: “I really enjoyed the visit and felt very welcomed by the club. I was introduced onto the pitch during half time where I received a great reception from the fans.